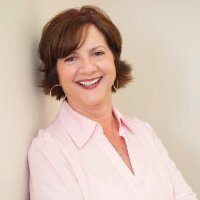 Tina Bubb of Bubbs Biz Basics LLC is an MBA professional and Certified QuickBooks Advisor with business skills in people development, financial resources, sales and marketing. Her specialties include budgeting as well as QuickBooks setup, training and troubleshooting. Work For Bubbs Biz Basics LLC? Claim This Page.